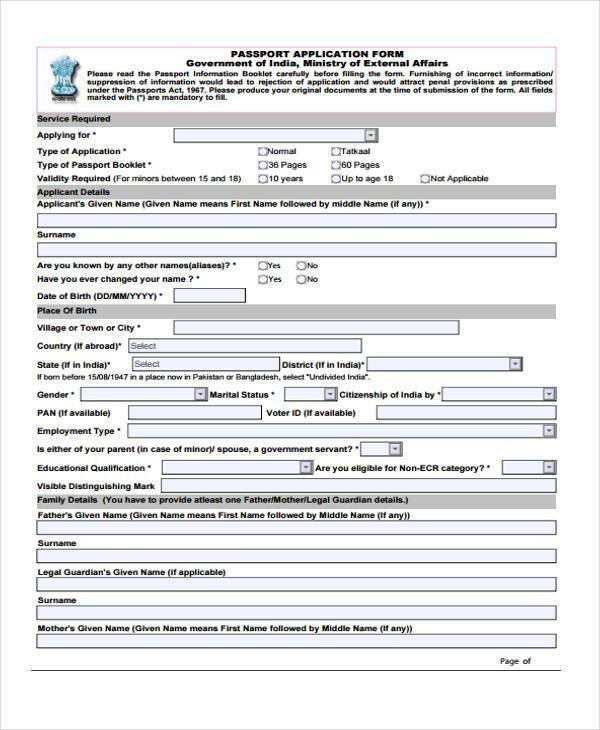 An Application Form is a form that requires applicants to supply data or information about themselves that may be significantly important to a group, an organization, or a company that they are applying for. 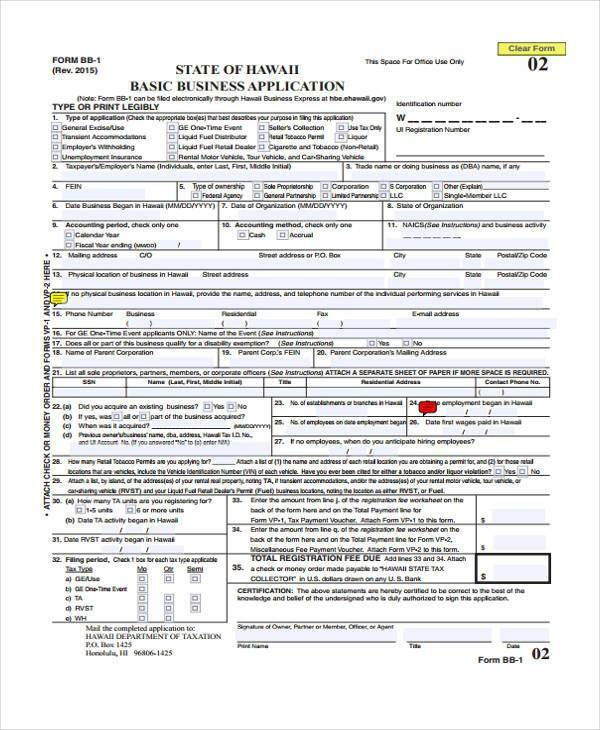 A lot of companies and organizations use application forms as a means of collecting data. 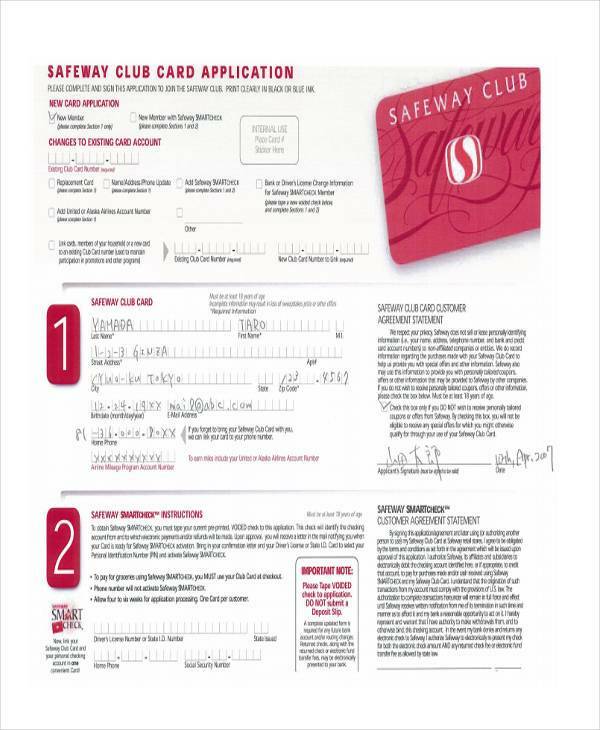 Application forms help to ensure these organizations that they are able to collect accurate information, that the information obtained was properly and efficiently organized, and processes are being quickly conducted or completed in a dead-on fashion. 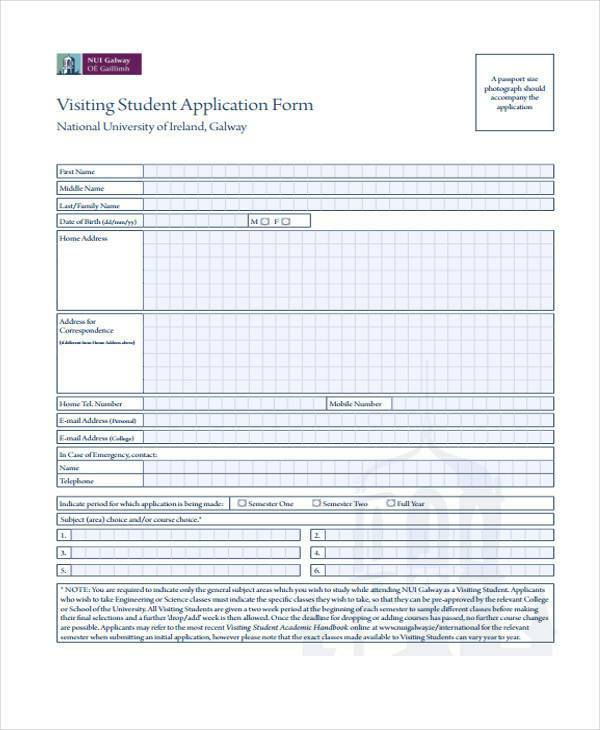 Applications Forms vary according to their use and purpose. 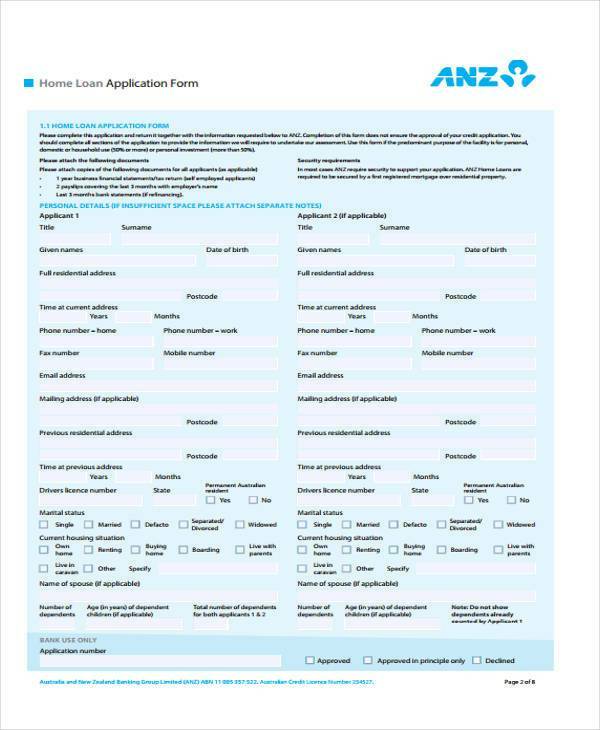 Some application forms are used by employers to scout for potential applicants, some are used by landlords to verify tenant information, while others are meant for membership applications. 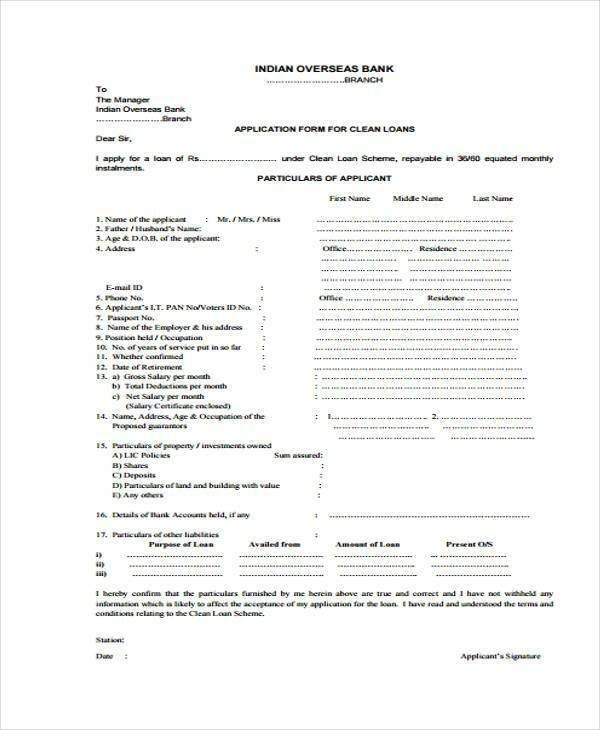 Below are common types of Application Forms and further details about them. 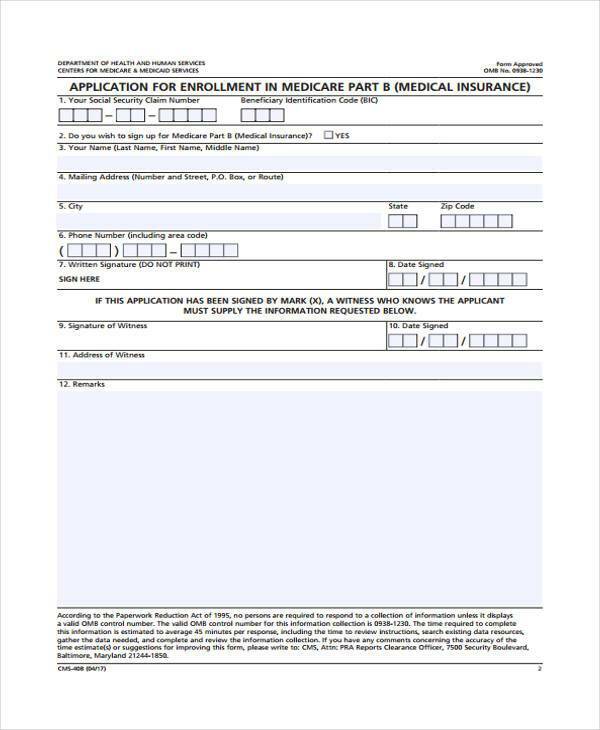 You can choose from our wide array of sample application forms to help you save on time and money. 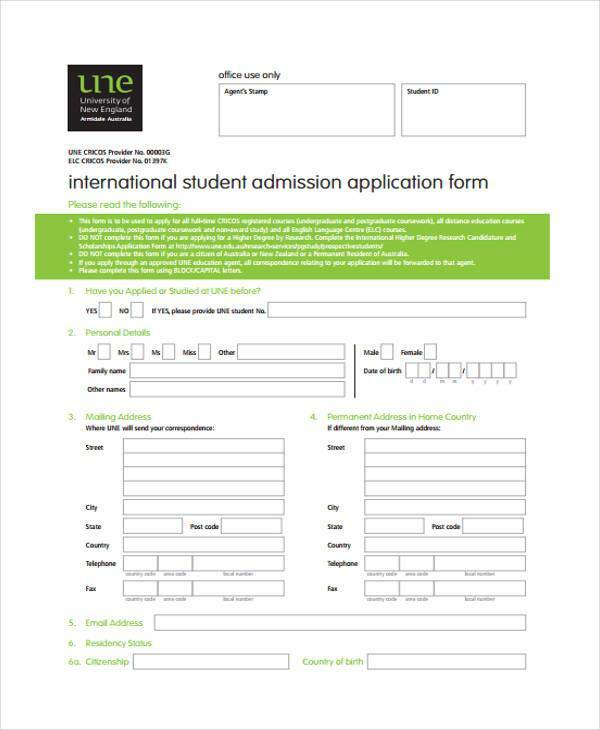 Our application forms are easily accessible and come in Doc or PDF format. 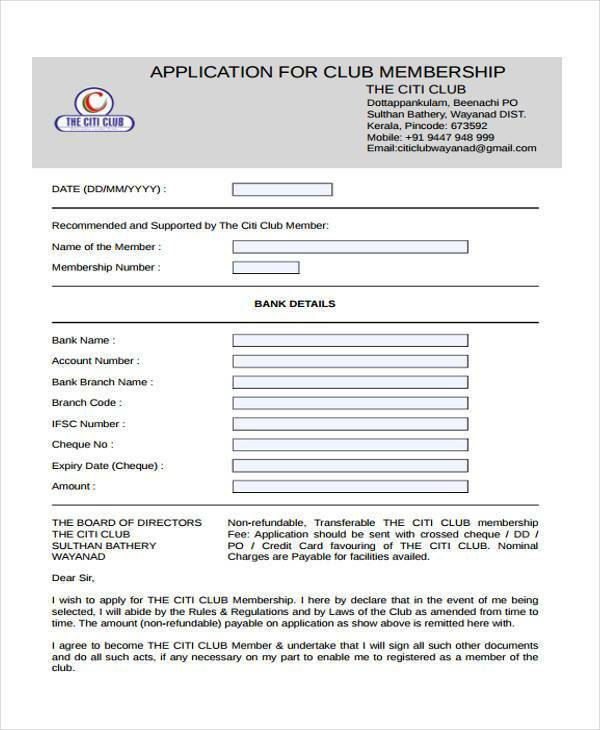 Membership application forms are forms meant to enroll a member into an organization where members get to enjoy certain perks such as discounts and promos. 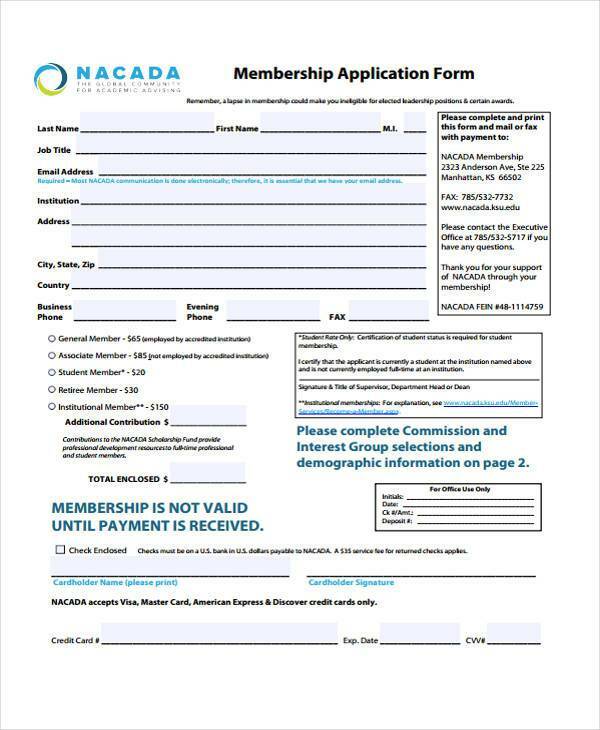 A gym, for example, usually lets members fill out an application form. 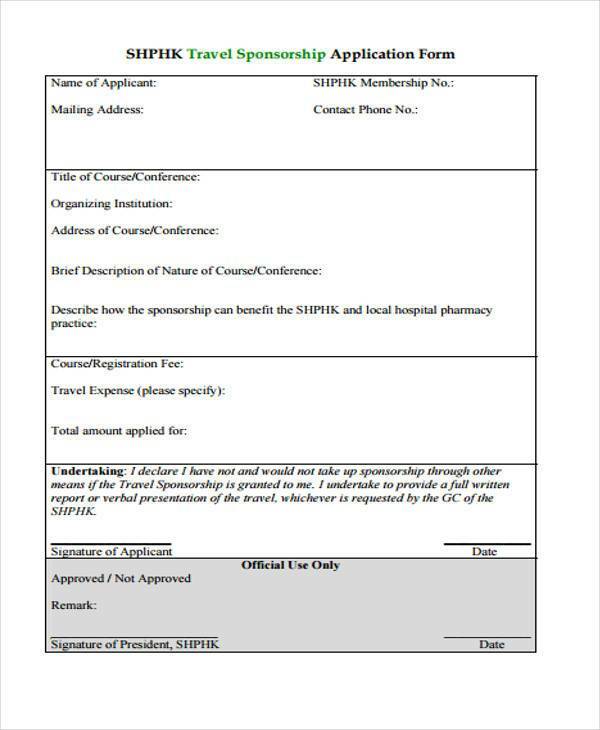 Some companies also use the information found in a membership application form in order for them to communicate with their members, such as events or meetings. 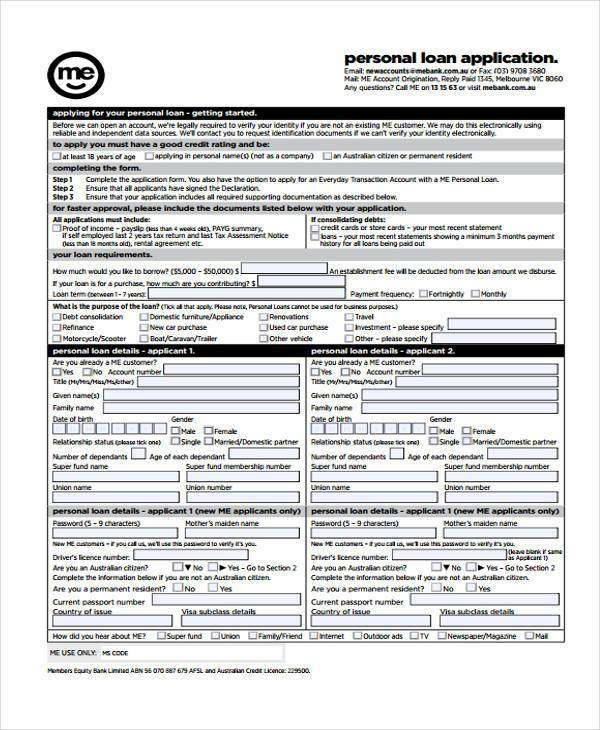 An employment application form is one of the most common type of application forms. 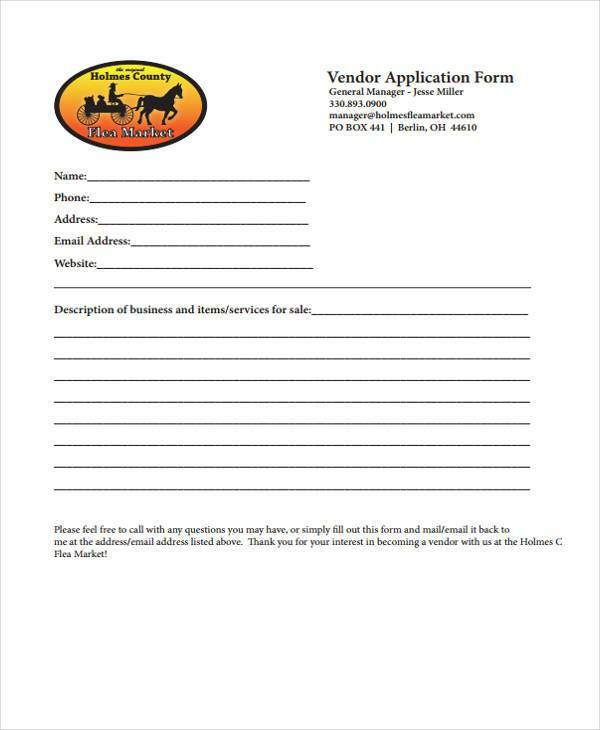 These types of forms are usually handed out to applicants when they come in to apply for work. 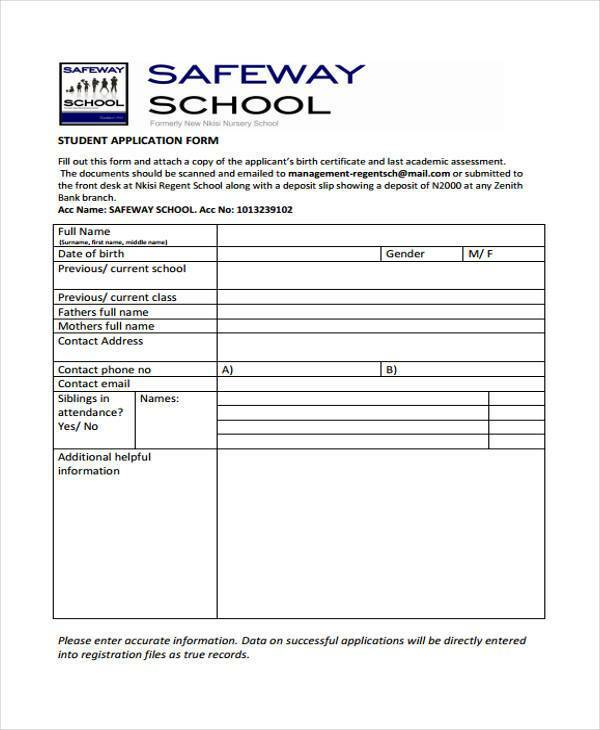 Employment application forms are forms that contain different fields which require applicants to provide details about themselves that are considered to be relevant to the work position they are applying for. 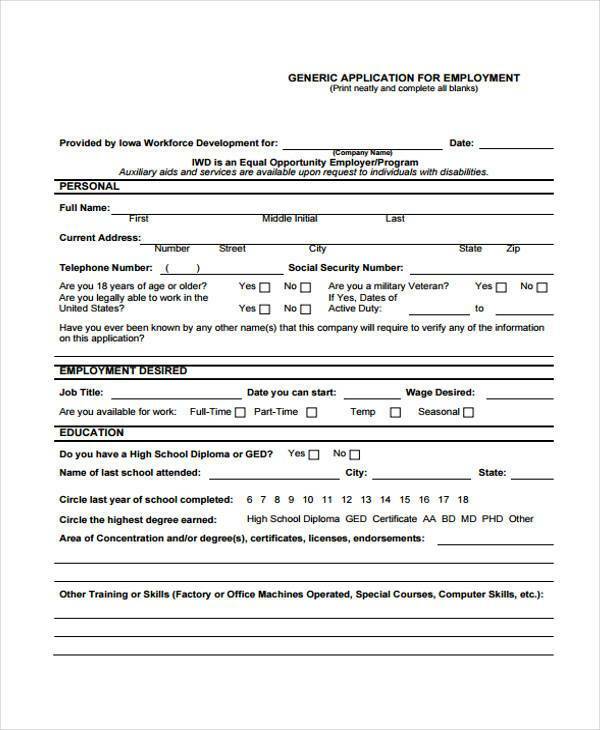 An employment application form aids recruiters and employers in spotting inconsistencies in an employee’s resume and helps them weed out qualified applicants from unqualified ones. 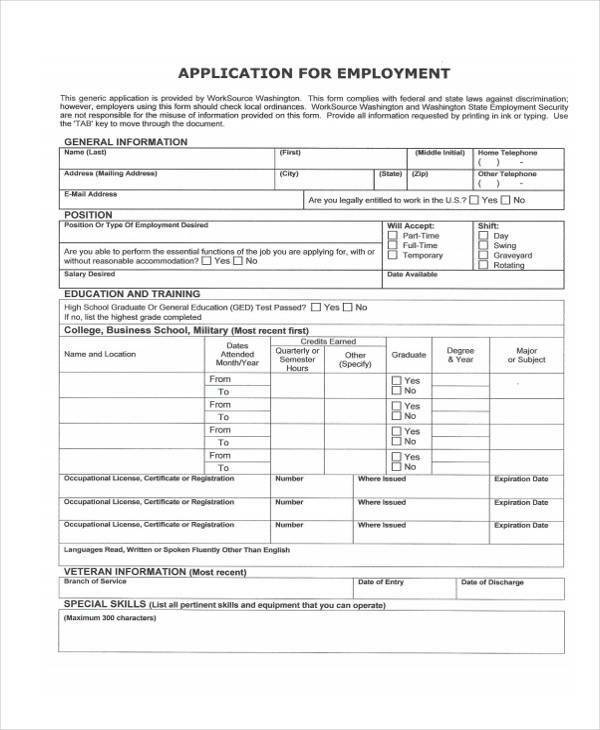 Employment application forms are essentially useful in in the workplace, especially for recruiters because they allow recruiters to instantly detect inconsistencies or falsified information in an applicant’s resume. 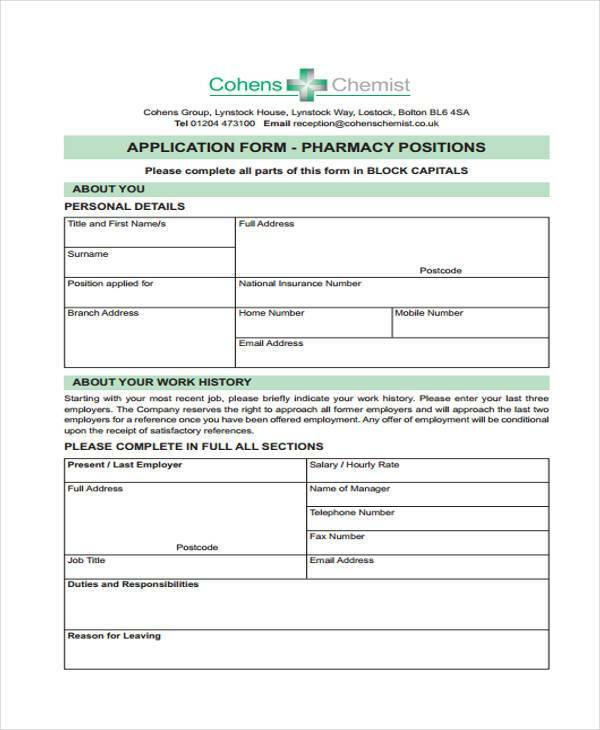 Although both a job application form and a resume are documents that basically have the same contents, both documents are used for different purposes. 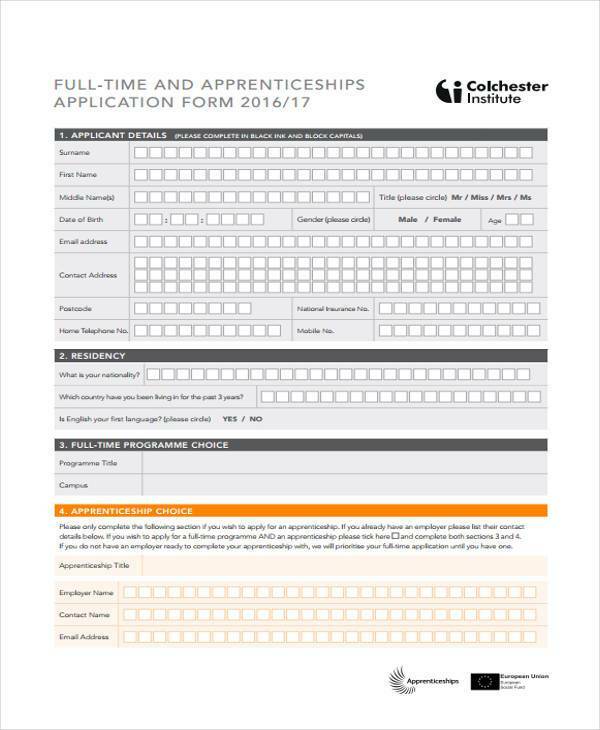 Some employers and recruiters provide employee application forms when an applicant comes in to apply for a job, and they expect applicants to provide factual information. 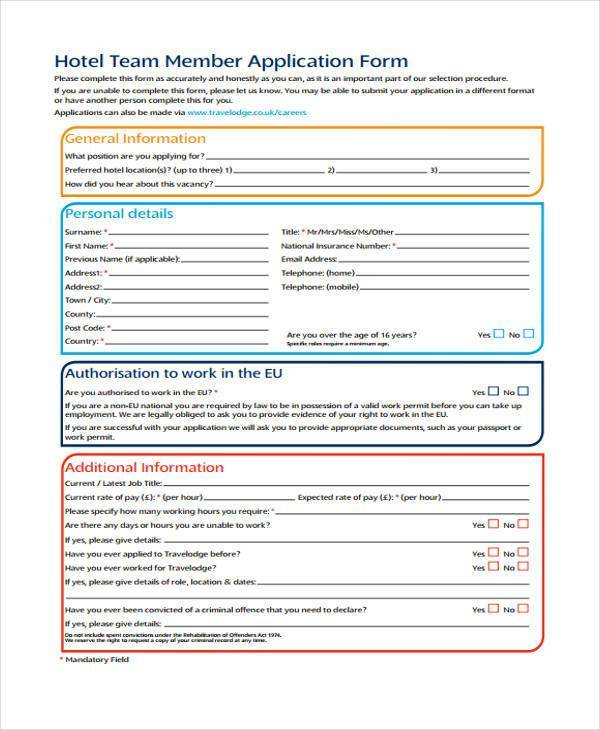 An individual’s application form contains all the important information that will be used by the human resources manager as a reference during and after the application process. 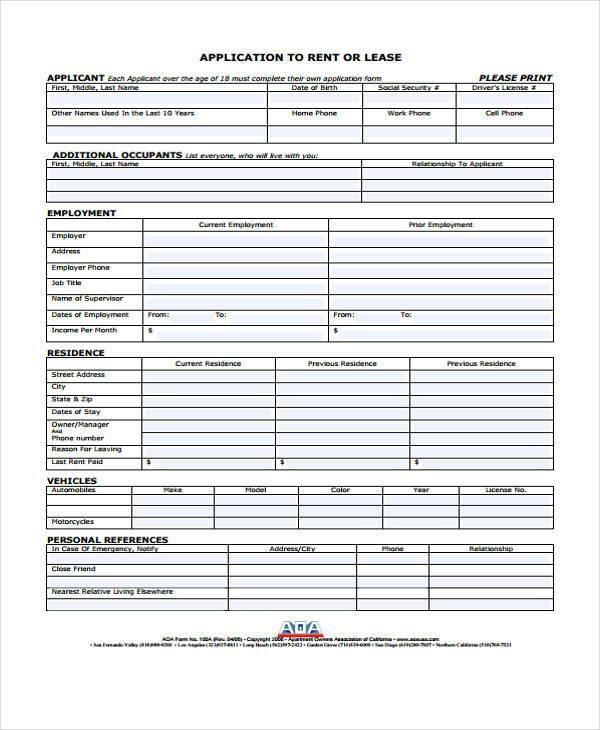 Using a Job Application Form allows employers to understand a candidate’s background and assign him to a department or a team where he can optimally use his strong points, his skills, talents, and abilities. This is because recruiters and employers are able to have quick and easy access to information that is relevant to an applicant’s set of skills and abilities as well as his work experience. 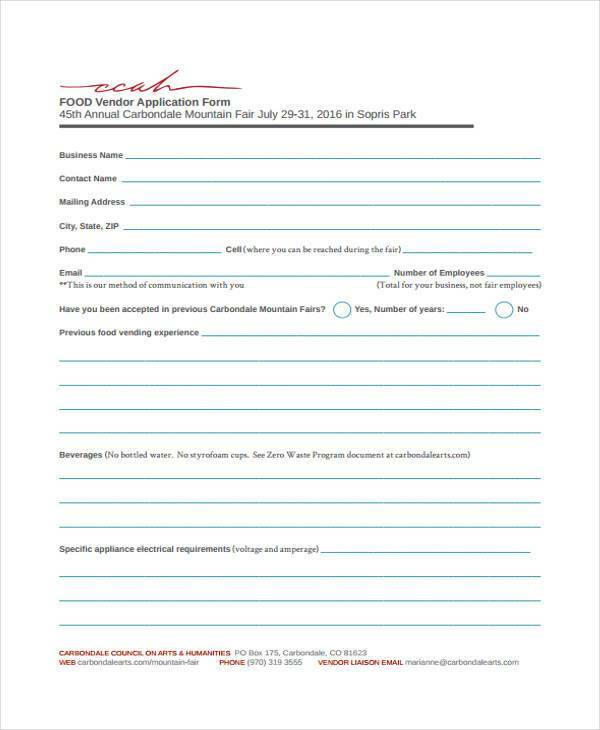 Some employee application forms contain a section that enables an applicant to provide consent to an employer to conduct an employee verification process. 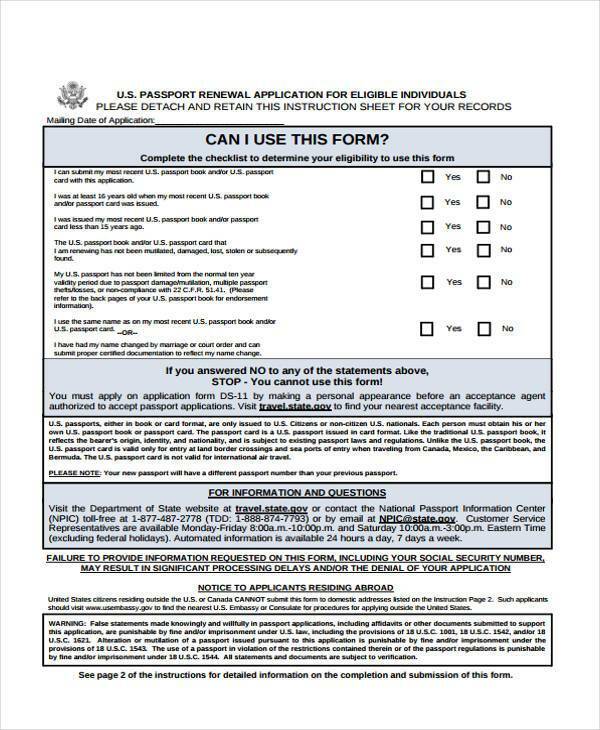 An employee verification process is the process of conducting a thorough check on the validity of the information that is provided by an applicant in his resume or in his Job Application. 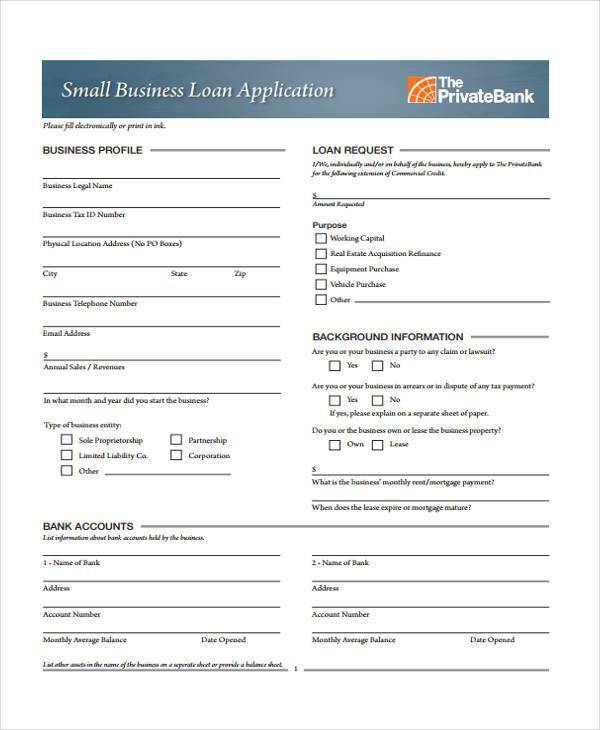 A business can conduct employee verification with the help of a third party, or they can contact an applicant’s previous or current employers to check the validity of the information provided by the applicant. 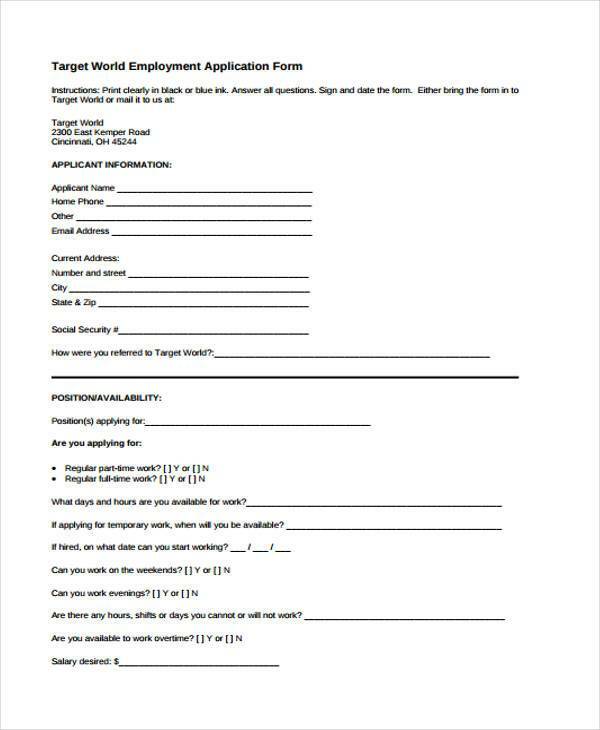 Employee verification is usually done because of the growing number of applicants who falsify the information they indicate on their resumes, who conceal ugly employment backgrounds during interviews, or who sweep bad employment history under the rug when they are interviewed. 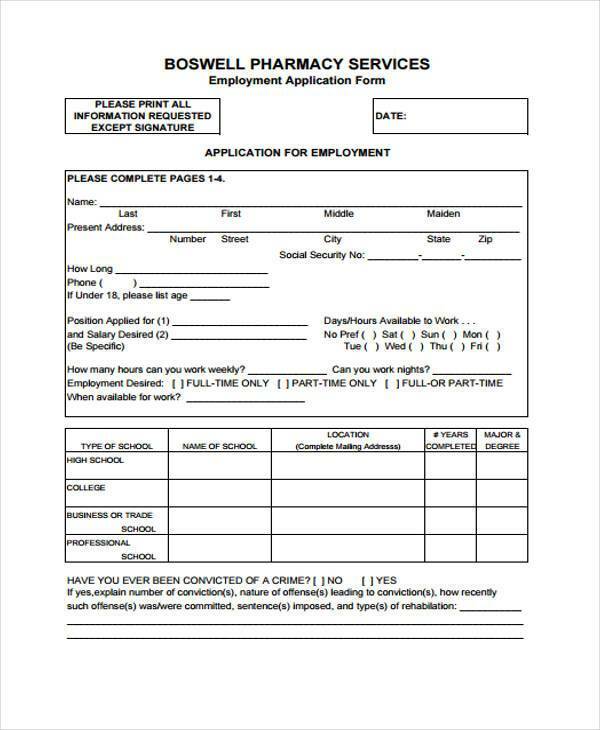 The usage of job application forms help companies and businesses to ensure that they have the needed information which will allow them to properly and objectively conduct verification processes. 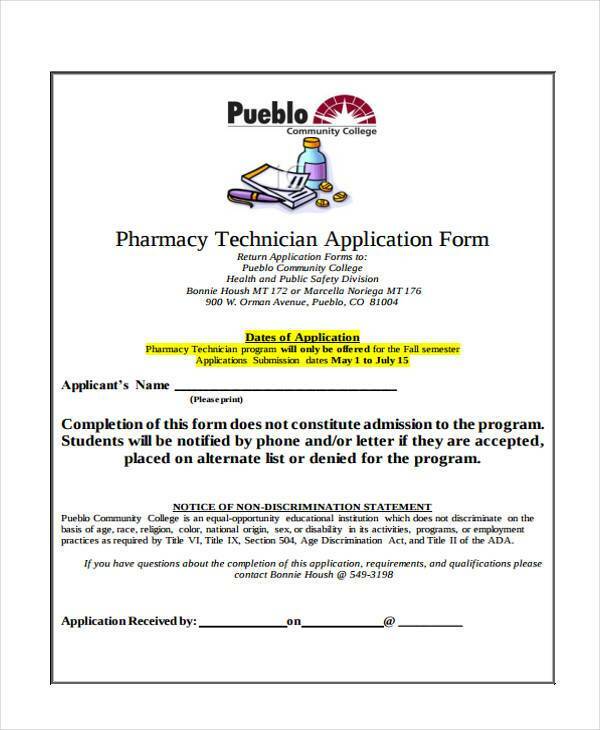 This helps a lot in terms of screening qualified applicants before they become official employees of the business. 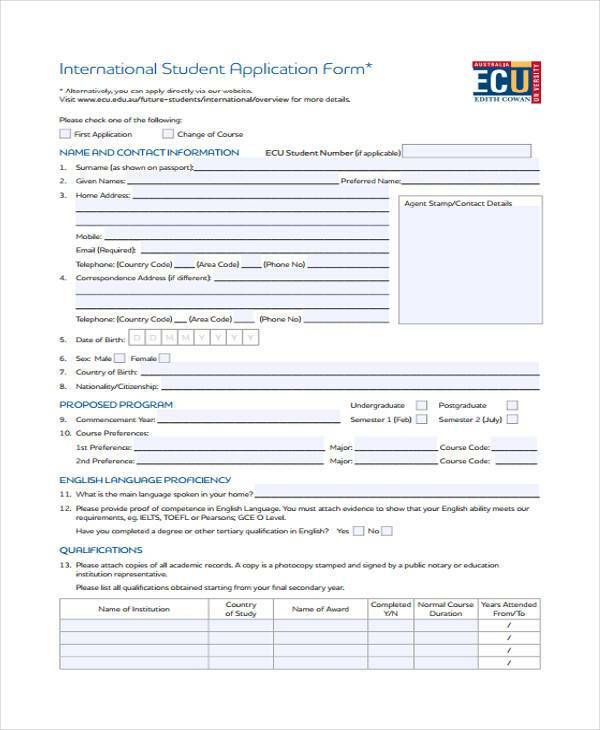 Employee application forms are usually standardized in format, which means that they all look the same, which also means that recruiters will not have to go through the trouble of jumping from one page to another to locate a piece of information that they are looking for. 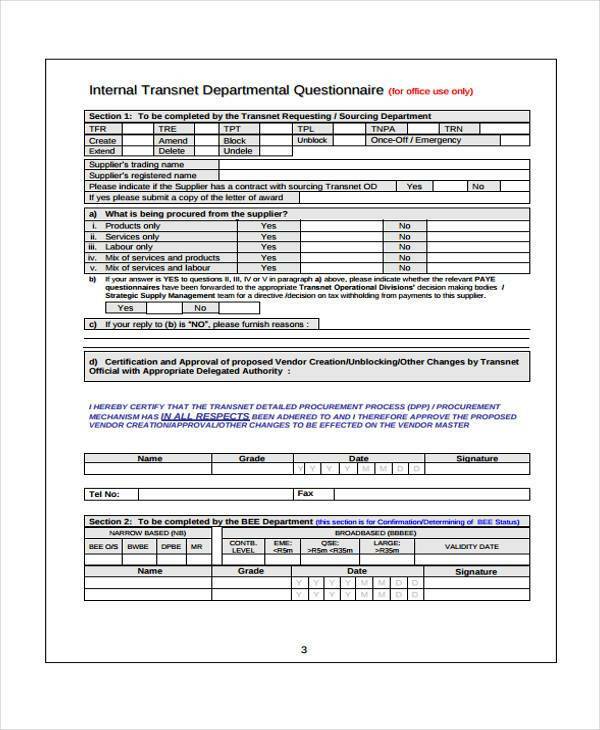 Because employee application forms follow a standard template among all employees, recruiters will eventually know its different sections by heart, making it easier for them to find what they need, and helping them save on time. The process of renting property out usually requires a series of steps. It usually starts off with a tenant contacting the landlord or an agent due to an interest in renting out the property. Then the landlord or the agent takes the the potential tenant around the property to personally assess it. 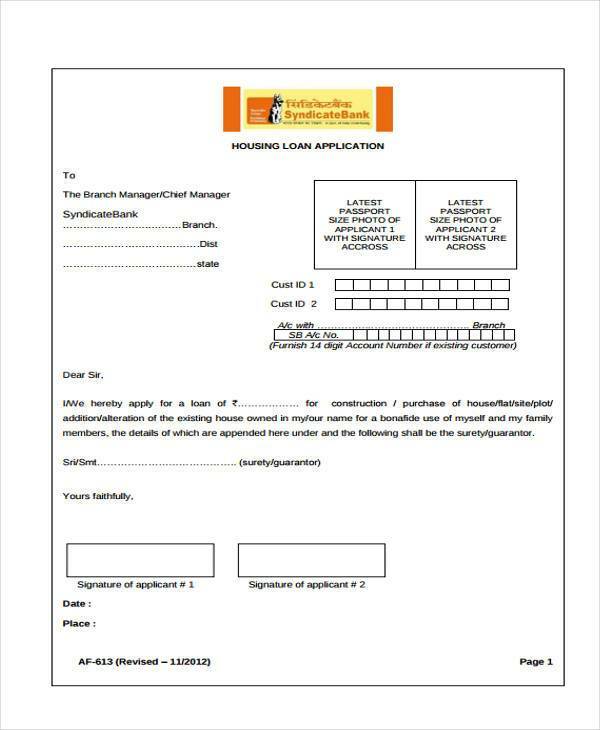 If the potential tenant is really interested to continue with the lease, he is then made to fill out a rental application form so that the landlord can run a background check. The next process of the tenancy screening is when the landlord decides to approve or reject the application. 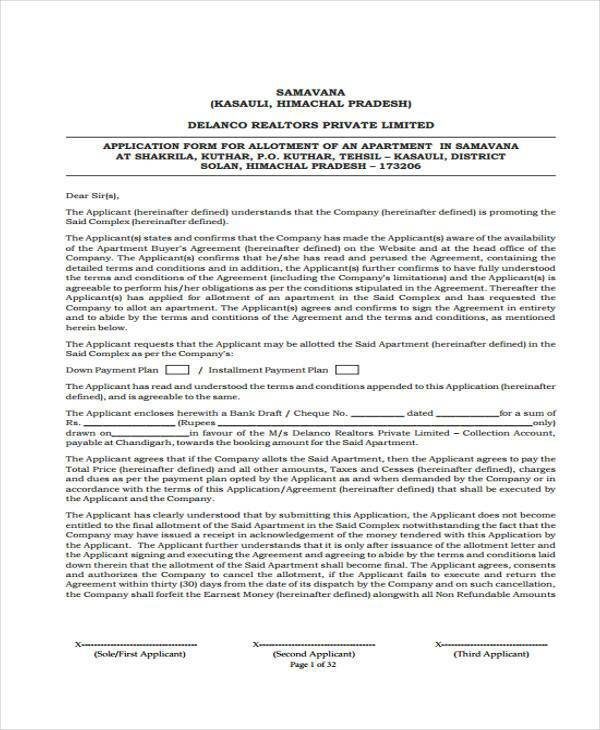 Lastly, an agreement should be signed by the tenant and the property owner or landlord to ensure both parties that they are knowledgeable of the terms of the tenancy as well as specific rules, regulations and conditions. 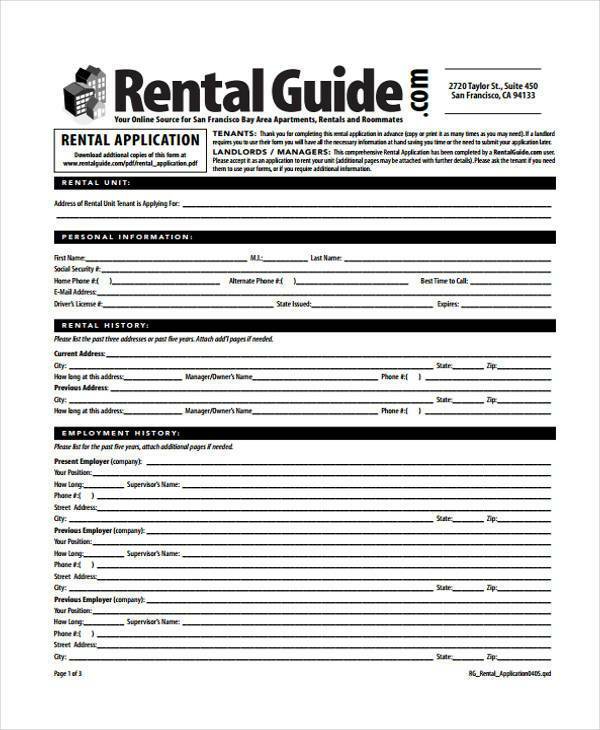 For the above processes mentioned, the third and fifth steps prove to be the most crucial part of the rental process. The information that the possible tenants will provide to a landlord can be a big help when it comes to checking the background of the tenant. 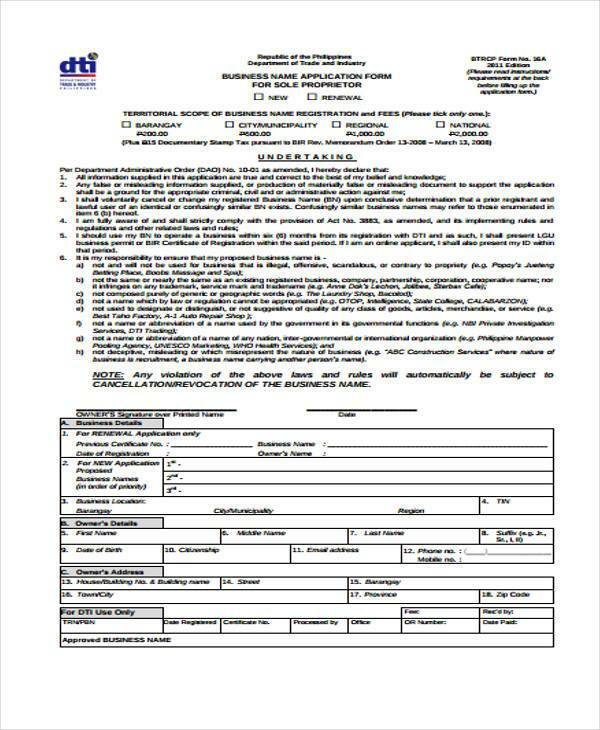 This background verification includes, but is not limited to; the ability of the tenant to pay the rent of the property, the current work location of the tenant, the permanent address of the tenant and the basic personal details of the tenant. 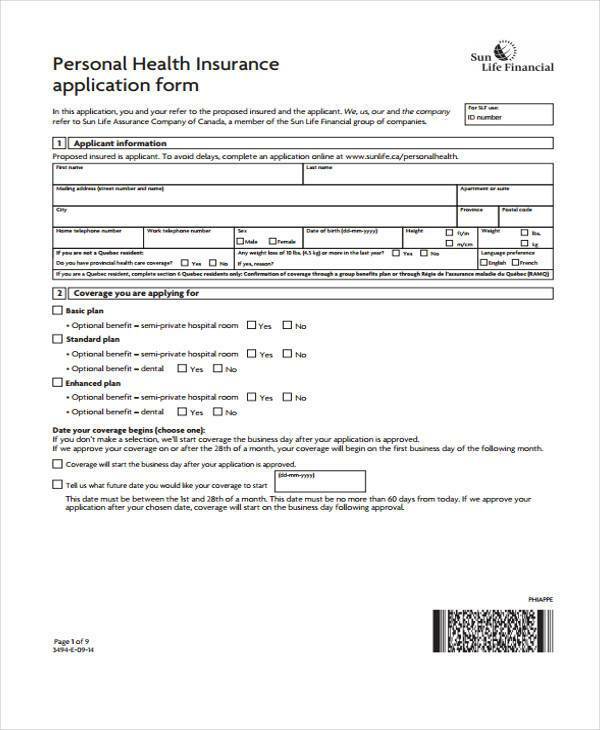 Being able to conduct verification processes helps a property owner to ensure the good character of the tenant and that no information specified in the tenant application form is falsified. Some landlords run a credit check on a tenant to determine if a renter who is applying for tenancy can pay his rental dues on time. It is an important issue for landlords when it comes to the ability of the tenant to pay not only the exact amount of the rental but also to be able to do it at the given or agreed time. In this case, a tenant whose credit history is appropriate for the rental has higher chances of being given the right for occupancy. However, you need to be privy to the state laws prior to conducting tenant verification; some laws prohibit landlords from running credit checks on tenants. 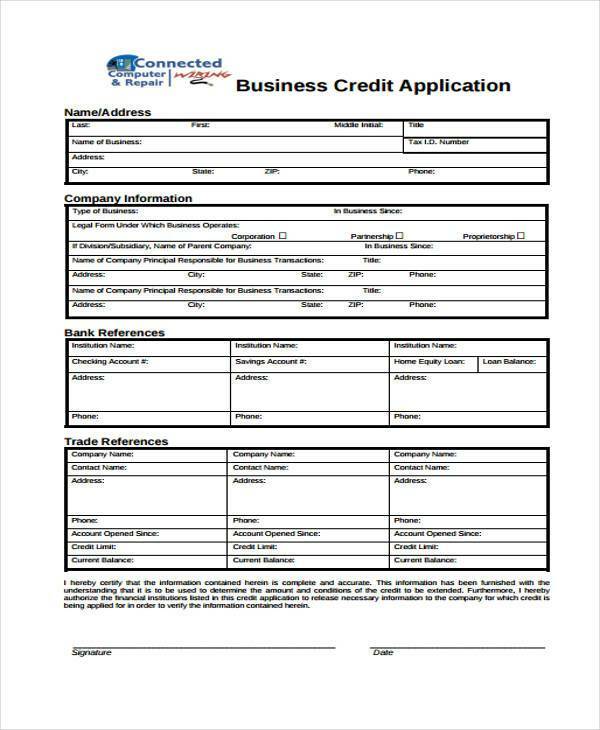 If this is the case, you can always ask for other requirements from an applicant to to serve as proof of financial capacity and good credit record. In America, there are some states that make sure that tenants are not rejected by landlords just with the basis of their criminal records. However, there are also states and countries who make sure that criminal records are taken into account during tenancy application. Through browsing the criminal records of a tenant, landlords will be able to see if an individual can be a threat to other tenants. It is a fact that people can change over time, but there are some criminal cases that should be considered especially if it just recently happened. Although landlords do not intend to be judgmental, sometimes it is better to be safe than sorry. 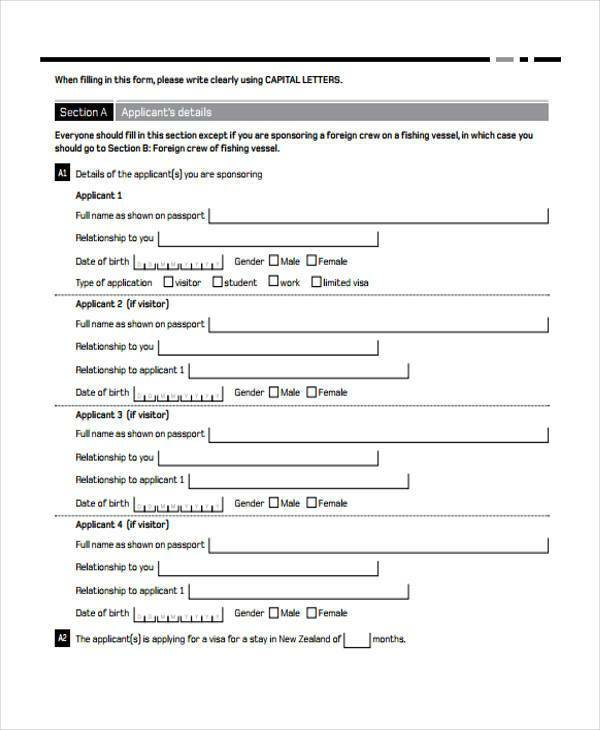 Some rental application forms directly ask a tenant if he has been involved in any legal proceedings related to criminal activities. It is actually more helpful if a tenant will be asked about the verification of their identity. This will help the transaction to not be awkward even if the tenant is already aware that he/she is being subjected for a background check. It is also advisable to check on the laws governing your state about conducting a check on a person’s criminal records, as some states prohibit landlords from doing so. How sure can the landlord be that the tenant is not a threat in the safety and security of the property and the other tenants? Can the tenant provide and maintain a harmonious relationship with the landlord and his/her neighbors? Does the tenant have the qualifications to pay the rental fees on time? 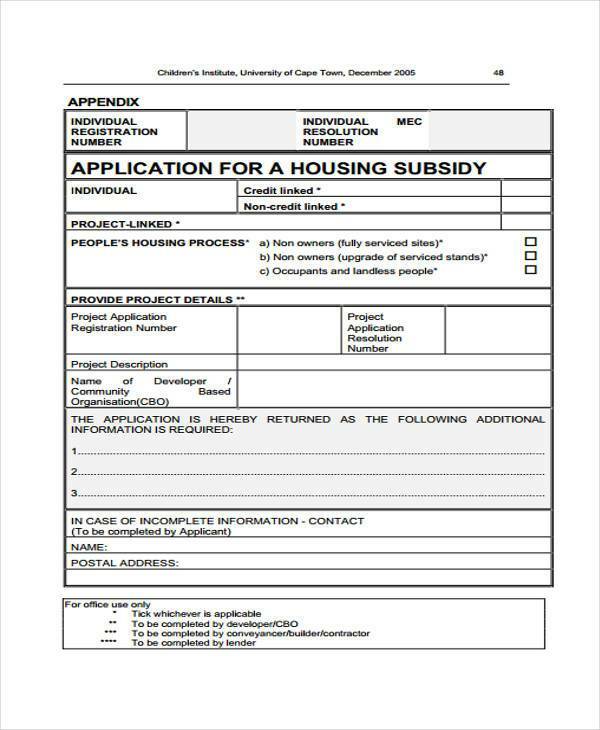 The source of income of a tenant should be asked in the tenant application form. Though it can be a bit too private for some, it is an important information that can ensure landlords that the applicant has the ability to give the amount being asked in exchange of renting the property. By making sure that an applicant has a stable job over the last 6 months at least, you can have some guarantee that he won’t suddenly be unemployed and won’t be able to pay you. 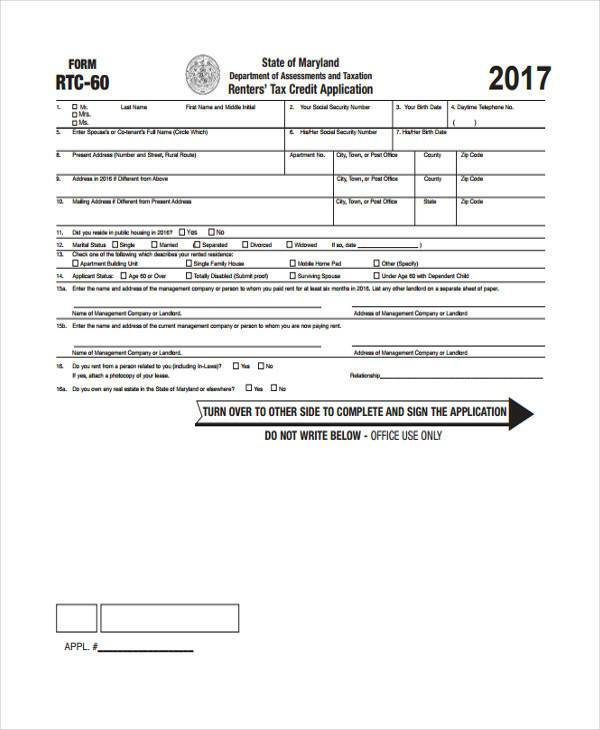 You may ask for the contact information of the tenant’s employer or the human resource department, if possible. 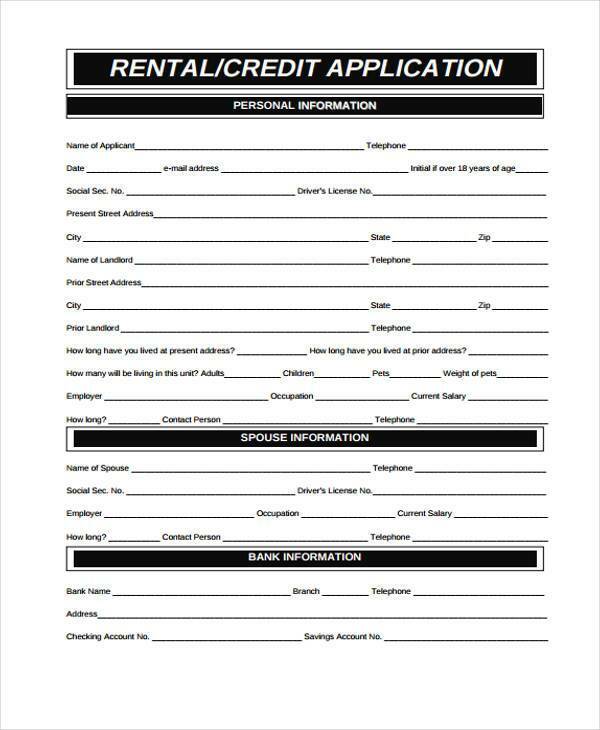 After a tenant has filled out a Rental Application Form, the first step you need to do is to do a background and credit check on the applicant to see if he has the means to pay his monthly dues and if he meets the specific criteria that you are looking for in a renter. There are a lot of reasons why there is a need for background checking. For one, there are landlords who do not own the property and are just tasked to take care of it. Hence, the selection of tenants truly matters as it is the responsibility of the landlord to make sure that the property will not be damaged nor destroyed. The items that we have specified in this discussion can actually be the means by which a landlord can identify the stability of the finances, emotional health, and social inclination of the applicant. Be reminded that the processes applied in this transaction is for a greater reason and not just for the sake of doing so. As tenant, you need to be aware of how you allocate your finances. Select properties where rental payments per month are two or three times lesser compared to your income. 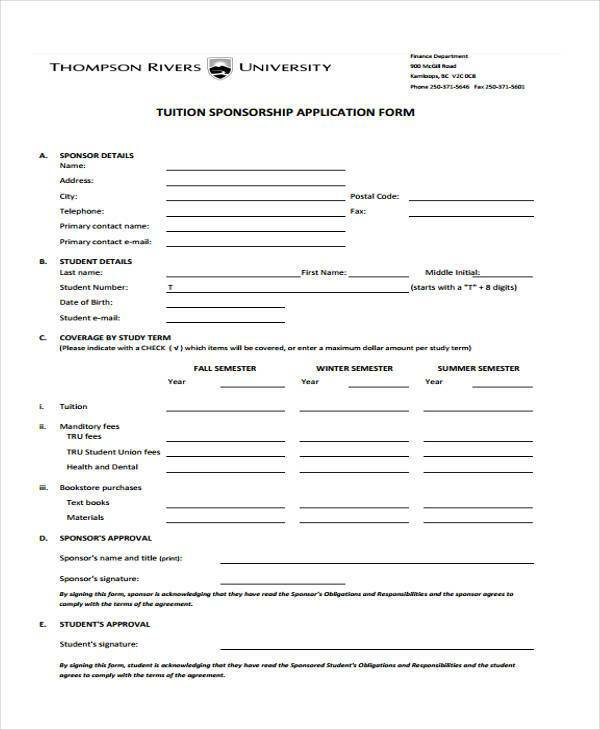 This will assure you that you have enough money to pay the rent and spend for your personal needs and other obligations. The personal data of the tenant that you would like to know – The basic personal details that the tenant will provide you with will depend on the items that you want him/her to fill-out. Put together the information that you would like to know which is relevant for your data storage and filing. 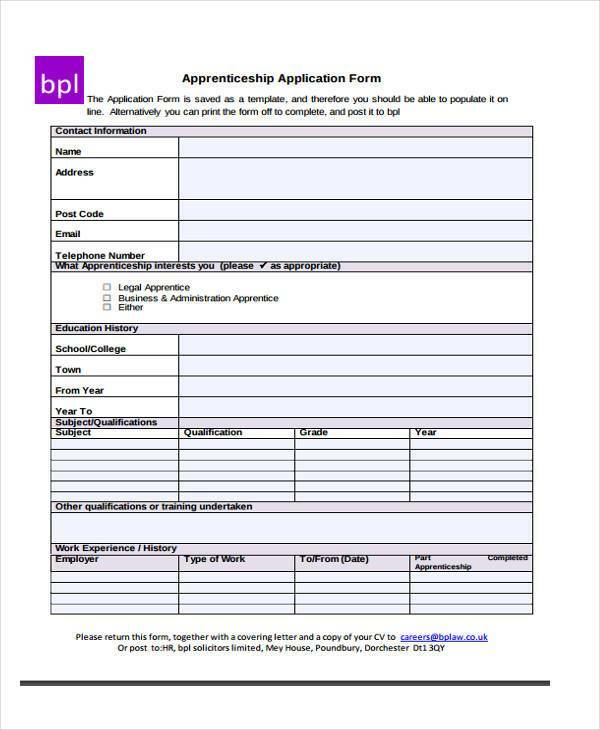 The Current and/or Previous Employment Details of the Applicant – Being able to have the details of the applicant’s employment status will allow the tenant to have the capacity to gauge the applicant’s paying capability. 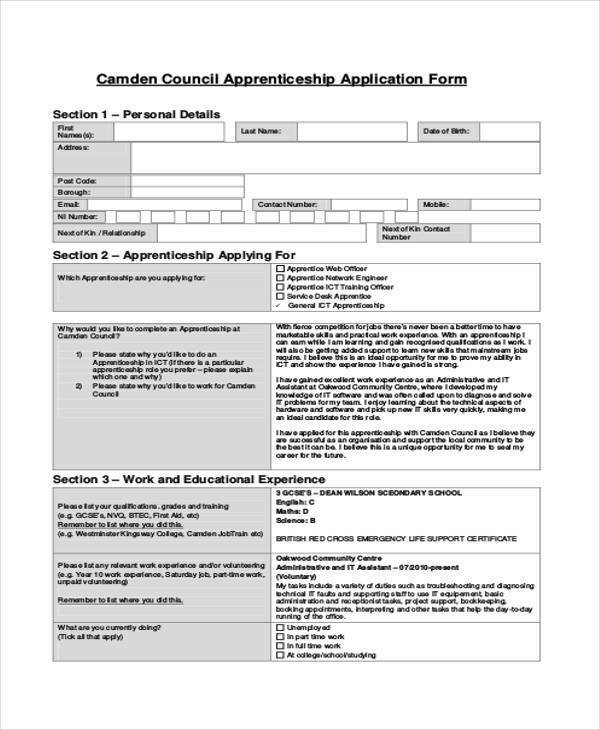 More so, it will give the landlord an idea of the characteristics of the applicant through using the contact person in the employment history details as a reference. 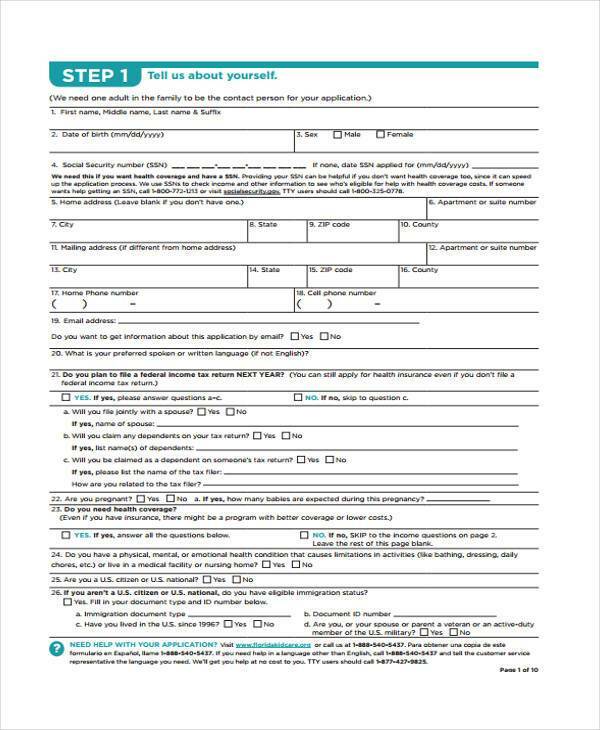 Records of Committing a Felony – In some states, it is illegal to check the criminal record of a tenancy applicant; however, some states do allow this. 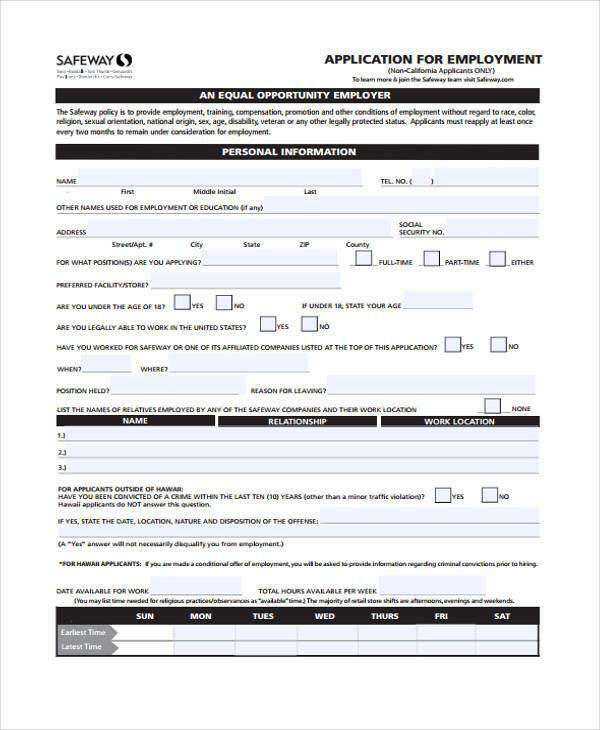 If your area allows you to conduct background checks on an applicant’s criminal record, be sure to include a clause in the application informing them that a background and credit check will be conducted to verify the information they have provided. The History of the Applicant in Terms of Tenancy – Since your business as a landlord is by property rentals, you need to ensure that the tenants that you will allow to have access in the property will abide with the rules and regulations of the place. You can have a glimpse of how a tenant acts within a property being rented through the tenant’s rental history. 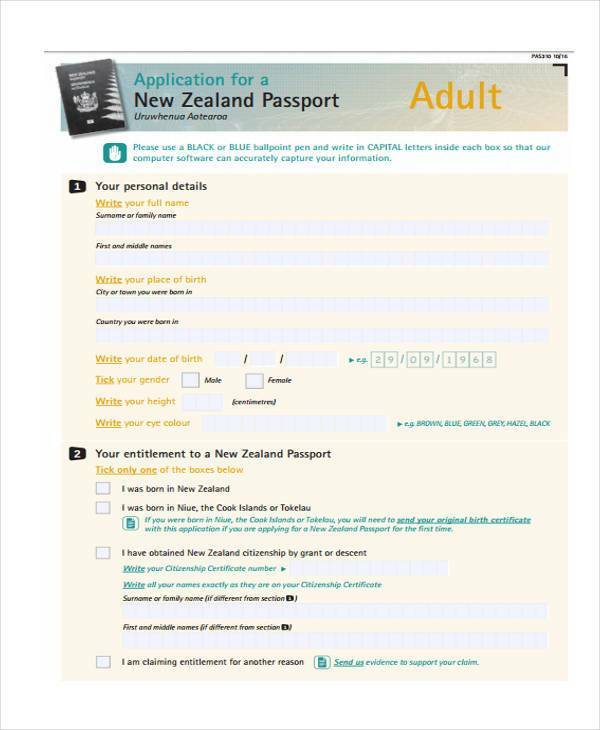 Consent – Rental application forms should contain a section that seeks the consent of applicants in order for you to conduct a tenant verification. If consent is not given, you may require the tenant to provide other means to prove the authenticity of their information and to prove that they are financially capable. 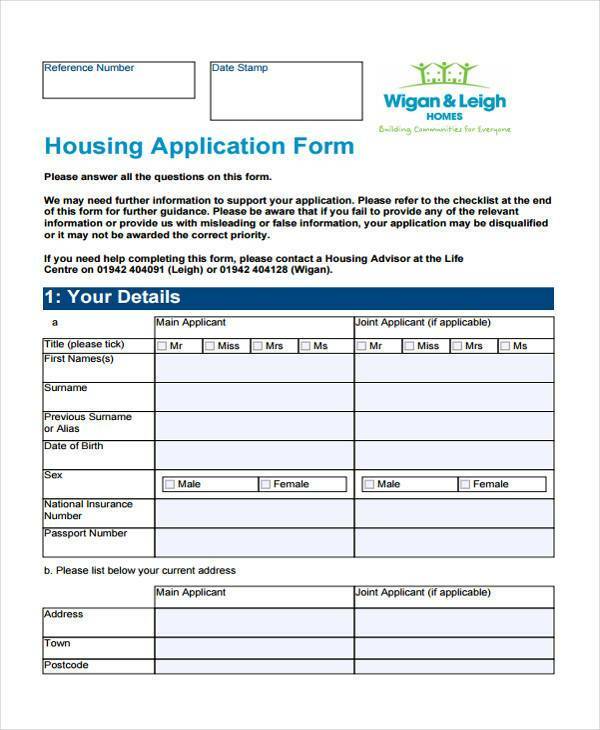 Feel free to add more information in your tenant application form depending on the details that you would like to know from and about your prospective tenants.